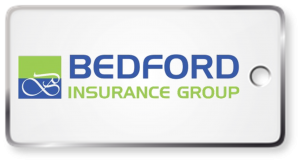 The value of a good home insurance policy has once again been demonstrated over the last 24 hours as flash flooding and torrential rain have blighted many areas of the UK and Ireland. At a time when homeowners across the UK are faced with rises in homeowners insurance premiums based on post code information collated by insurance providers, the latest statistics for August 2011 on the Governments internet crime maps make very interesting reading. Homeowners in the UK will be delighted to know that at long last a national crime database is to be launched. The National Police Improvement Authority (NPIA) will oversee the database that goes live today and it means that over 50 police forces in England and Wales can share information on the activities of criminals.